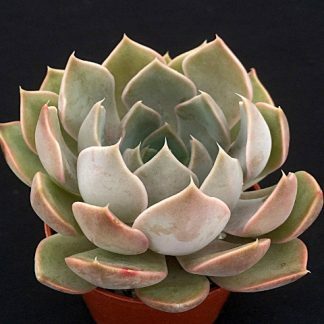 View basket “Echeveria ‘Crystal Maze’” has been added to your basket. 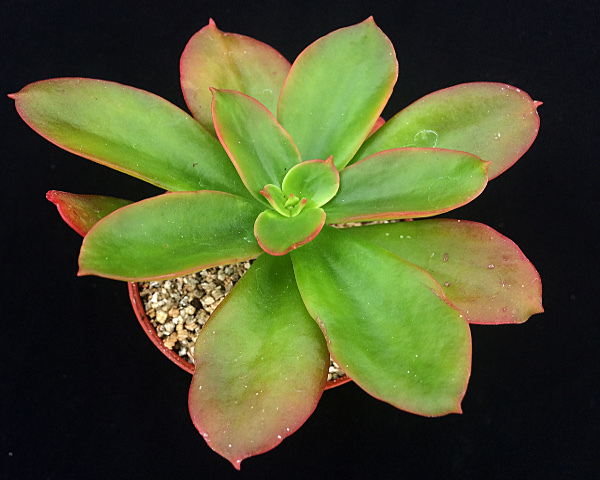 A lovely species with mid-green leaves on short-stemmed rosettes. Takes on lovely yellow/red tints in full sun.